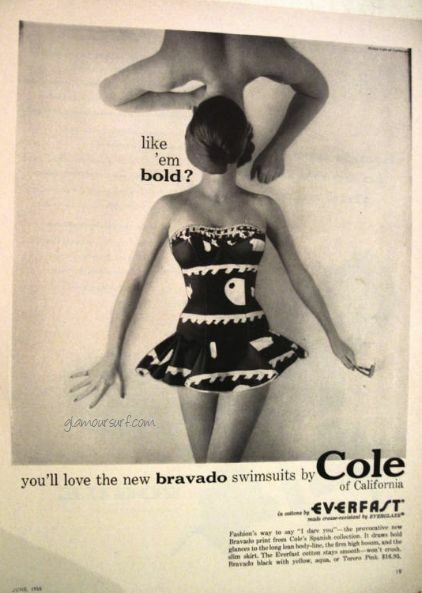 I've always love the Spanish toreador look, and Cole embraced it during the mid 1950s. 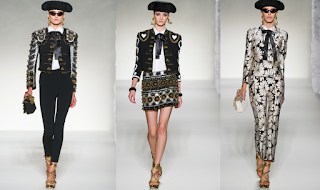 Another favorite designer who embodies Spain, of course, is Balenciaga. 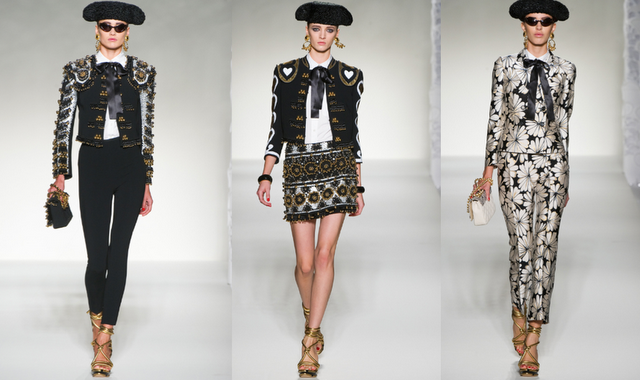 I am pleased to see Moschino embracing this look for the 2012 collection. What do you think? love all the Spanish style.